Most clinicians today cannot personally recall a time when physicians routinely decided the course of action for patients. In the mid-20th century, ethical and legal norms shifted away from paternalism and toward patient autonomy. 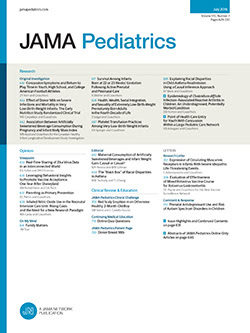 In pediatrics, this move translates into honoring parents’ surrogate decision-making capacity for their children, as recently reaffirmed by the American Academy of Pediatrics 2016 policy on informed consent.1 Not entirely coincidentally, during roughly the same half-century period, our ideas about developmental disabilities evolved. Starting with grassroots efforts in the 1940s and 1950s by parents who argued that their children with disabilities should be allowed in schools and playgrounds, the Disability Rights Movement led to legal and social victories in the 1970s, culminating with the Americans With Disabilities Act of 1990.2 Together, these 2 historical shifts significantly altered medical treatment of people with disabilities.